Do you offer parent and tot as a drop in and/or saturdays? I have a 3 year old daughter and would love to assist to your class however I work and she goes to daycare. Hi there!! I have just sent you an email. 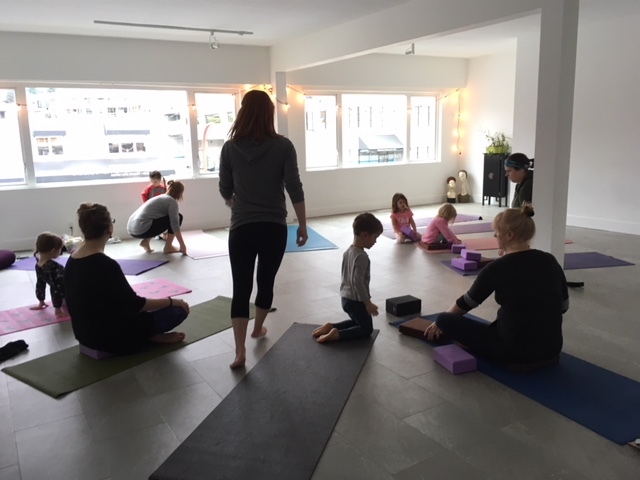 We are going to offer a Monday evening class starting July 9th, 5:30-6:30pm. Please let me know if this will work. Love and light.